Dougie is a gorgeous Crossbreed who is only around 18 months old. He has a really lovely temperament and is great with everyone he meets and gentle around children of all ages. 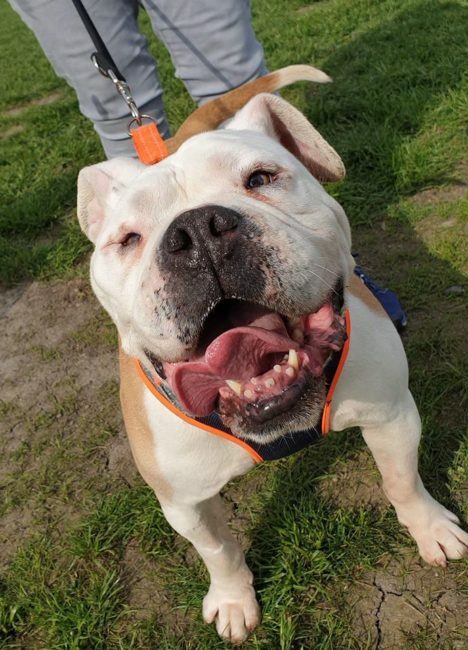 Dougie loves the great outdoors and is an active boy who needs plenty of exercise. He doesn’t really cope with being on his own for very long and he will chew, so a home where he will get lots of company would be ideal for him. 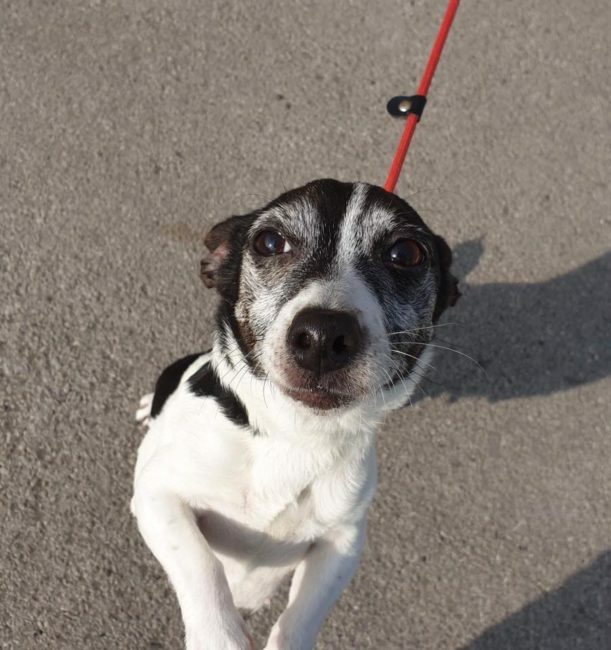 He gets on well with other dogs and would enjoy living with another playful younger dog. He can’t live with cats! Dougie is housetrained and travels well.